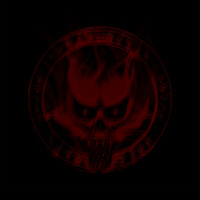 This is a space dedicated to our clan, our vampire family in the game "Second Life". You are probably familiar with SL if you are reading this but if you aren't, follow this link to learn more about it. 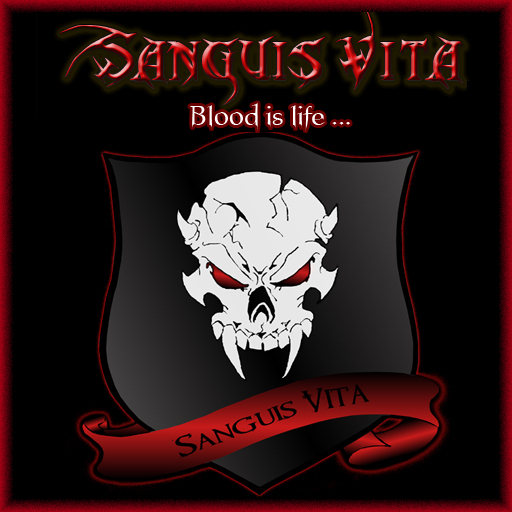 We are part of the Bloodlines game in SL, after our former and beloved clan Los Diablos became inactive, some of us decided to keep on going and start a new adventure, Sanguis Vita which in Latin means "Blood is life". This would never have been possible without the support, friendship and loyalty of each and everyone of our members. We hope you will enjoy our forum and looking forward to meet you in world !